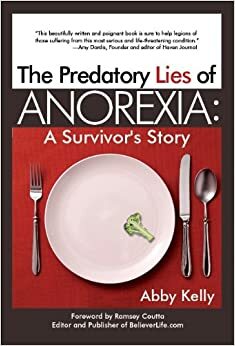 The official title of my book is, The Predatory Lies of Anorexia: A Survivor’s Story. The ebook is available on Amazon now, the link is below and the print edition will be out in March! Please contact me about speaking at your school, church, Bible study group or special event. I look forward to meeting you. < Pretty Hurts, or Pretty Pays?